Right away, any man looking for good quality clothing feels reassured by seeing the Hugo Boss label on an item. It does not matter if the item is a pair of shorts or some underwear: he knows his purchase is going to last as long as the trend lasts, even longer. What a customer of HB is most interested in is quality, class, and what looks good this season. 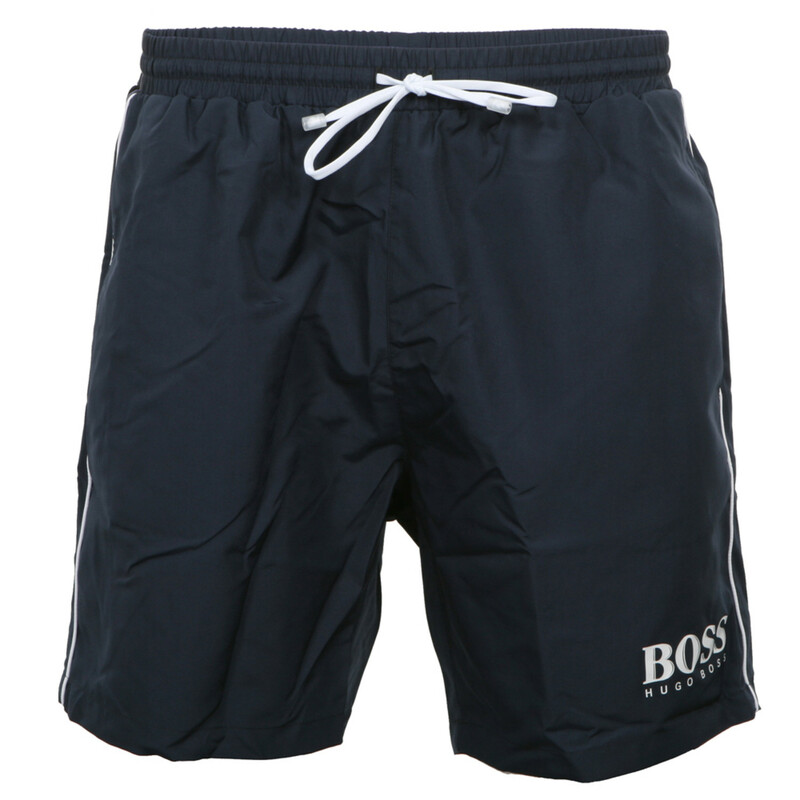 Take Hugo Boss shorts from Simply Boss, for example. The general public might be accustomed to seeing younger generations flaunt their bodies, wearing as little clothing as possible as soon as the weather is warm enough. Hugo Boss is not into exhibitionism. The line is more about keeping men comfortable and making them look classy. This is why the latest line of men’s shorts from HB comes down to a man’s knees or slightly above. Where yours fit will be determined partially by your height. The overall shape of men’s shorts is similar to that of chinos: not too tight around the top, but not baggy either. They might be mid-length, but these are not board shorts. They are properly hemmed at the knee. They also button up at the waist. There are no elastic bands here. Those are for jogging pants. Men fasten the button and, if they want or need one, buckle a belt through the loops conveniently sewn in place. What colors do men get to wear around their legs this spring and summer? They will be wearing hues much like those of their polo shirts: beige, brown, white, black, and red. The list is long. There is even a coral variety. Men wear all the colours ladies wear now, at least in the urban world. Not only do they enjoy bright shades, but they also like to mix them up so that the bottom and top are completely different. A pair of white or beige shoes neutralizes the look. What are men wearing with their shorts this spring? They will be seen in polo shirts, of course. Because of the belt loop, men can tuck a shirt in or wear it outside of the waist band. Generally, these are casual but not athletic clothes, so a man might wear a cardigan but maybe not a sweat top or hoodie. He could lace up athletic shoes if they are not showy, but board shoes are even more suitable for the overall look. Socks should stay in the drawer.